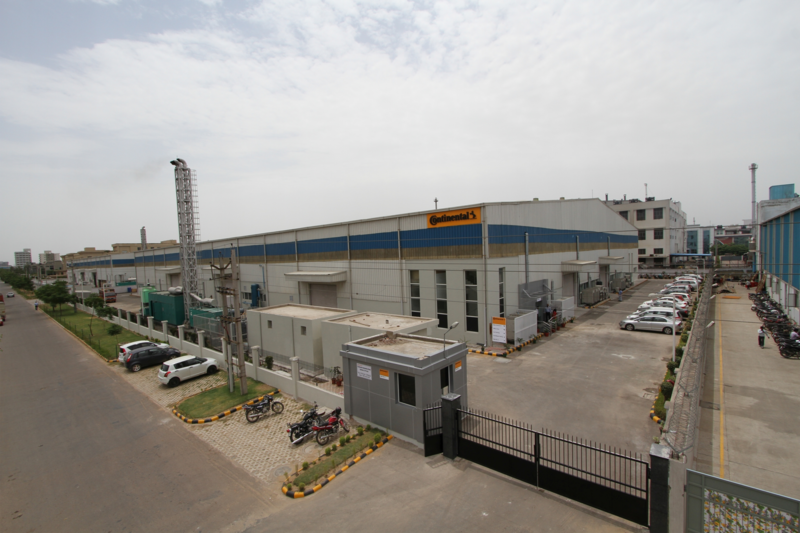 Continental Announces Localisation of Driving Safety Technologies ABS and ESC Production in India. With increasing awareness and acceptance of safety technologies in vehicles, India is emerging as a focus market for airbags, Anti-lock Brake Systems (ABS) and Electronic Stability Control (ESC). The Chassis & Safety Division of international automotive supplier Continental will start within 2016 the production of ABS and ESC units in India. A new assembly line for ABS and ESC for passenger cars and later ABS for two-wheelers will be located in the existing Continental Automotive Brake Systems plant in Gurgaon, Haryana. The local production start of the Electronic Control Unit (ECU) is planned for the year 2018 in Bangalore. The company is targeting the delivery of its first localised ABS/ESC products for India to a leading vehicle manufacturer, by the end of 2016. Electronic Stability Control (ESC) supports the prevention of critical vehicle states. The system constantly evaluates the data from the wheel speed sensors, the steering angle sensor, the yaw rate and lateral acceleration sensor and compares the driver’s input with the vehicle’s actual behavior. If an unstable state is detected, for instance as the result of a sudden direction change, ESC responds in milliseconds and stabilises the vehicle through wheel-specific brake intervention and adjustment of the engine torque. At the same time ESC is a prerequisite for further safety technologies like Advanced Driver Assistance Systems. Based on ESC, surrounding sensors like radar, camera and LIDAR technology are required for new predictive driver assistance systems which can further enhance road safety.